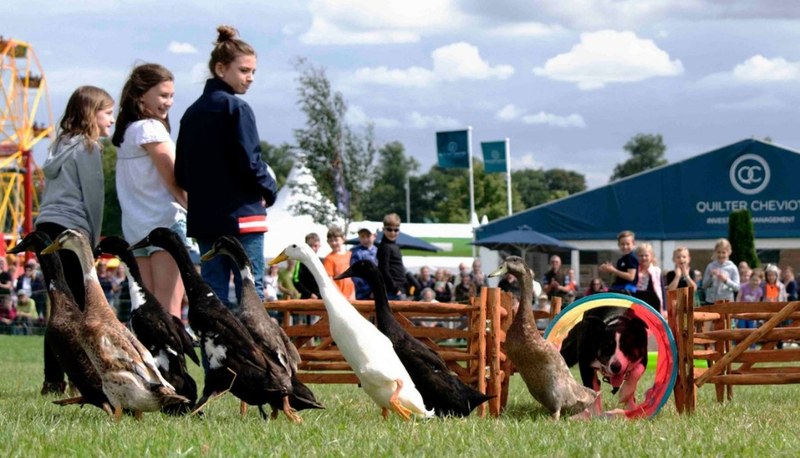 We're delighted to welcome back Lucy Heath who will be bringing fun and interactive displays to the Main Arena! 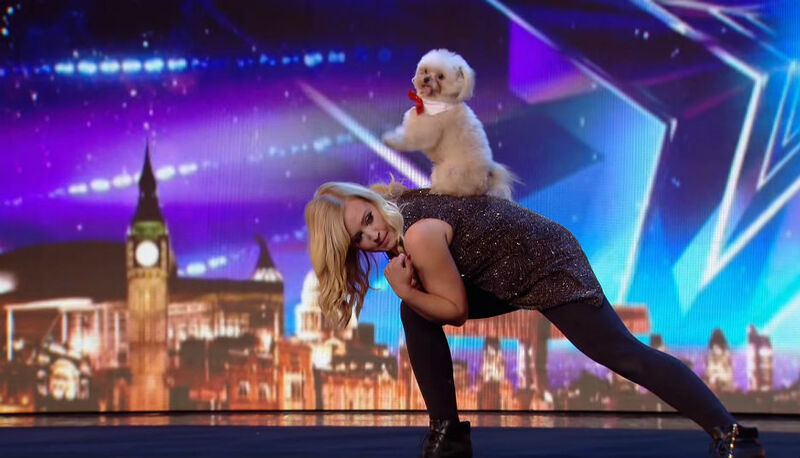 Lucy made it to the final of Britain's Got Talent in 2016 as the act 'Trip Hazard' and will be performing with her dogs in the Main Arena - there could even be the chance for you to take part too! 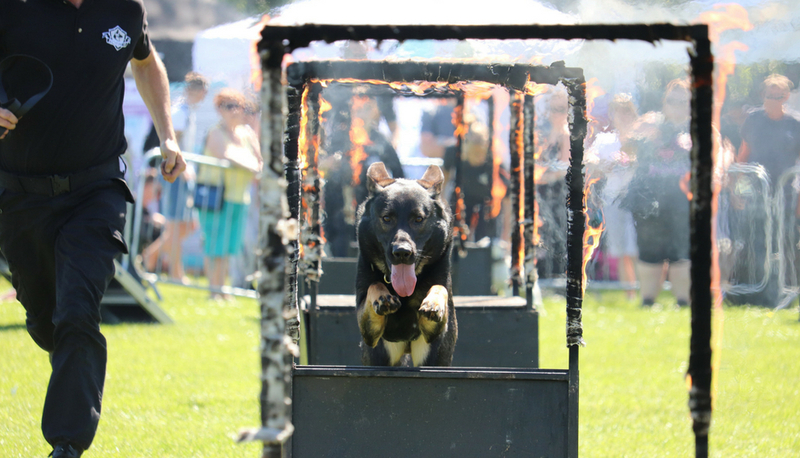 Back by popular demand, we are excited to welcome the return of the Conquest K9 Display Team. 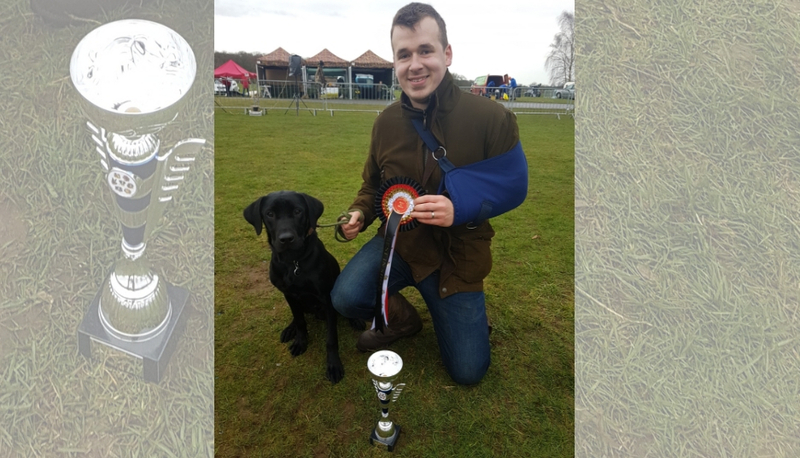 Established to promote better dog handling and encourage owners to take their dogs to training classes, we look forward to a fast action packed displays in the Main Arena. 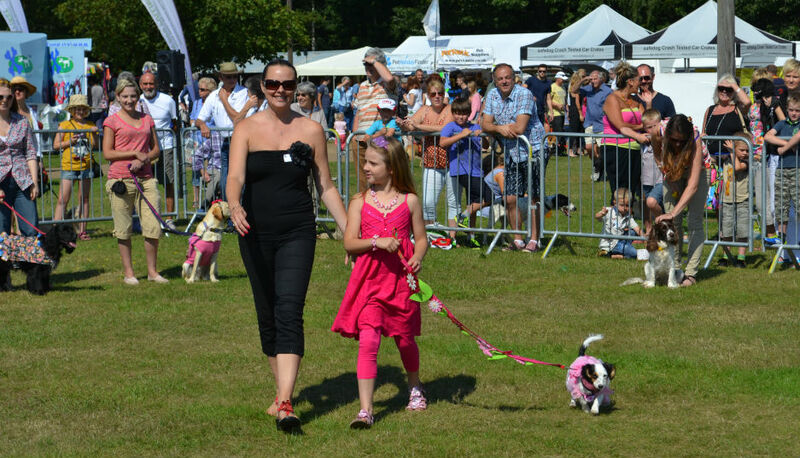 Run by Conquest K9, the Junior Obedience Class is free to enter in the fun dog show arena. Fun obedience class for children - with rosette prizes for the best.